in the Central Region of the UK. 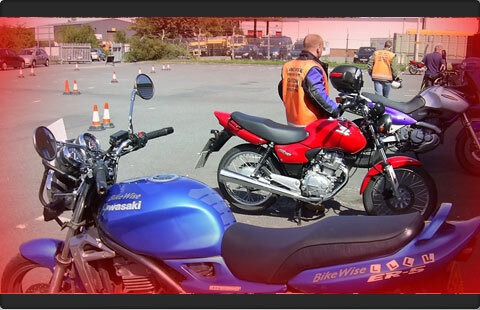 BikeWise is a well established professional motorcycle training company based in the Central Region of the UK. 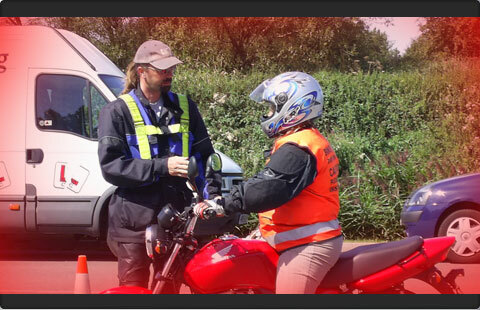 We can help you pass your cbt or even progress you from cbt2das. 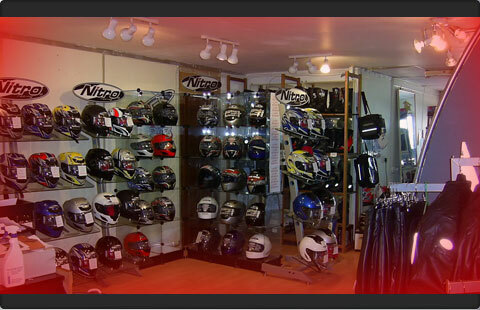 We are conveniently located which makes the company the ideal choice for new or improving riders throughout the region. 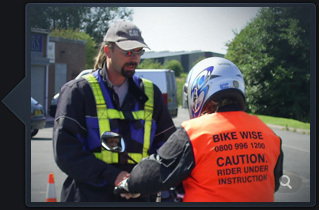 Fine - but there are many such establishments so...WHY CHOOSE BikeWise? 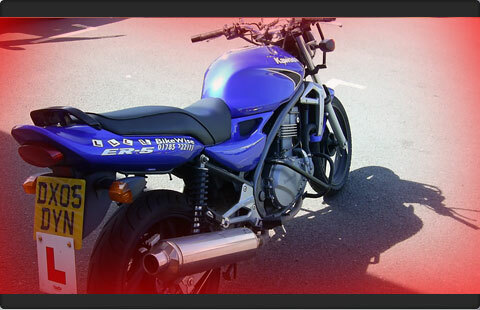 After your bike training, head over to BikeBandit for some discounted accessories and parts. 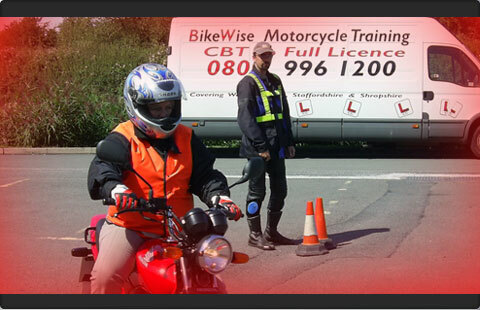 Why choose BikeWise for your CBT tuition? 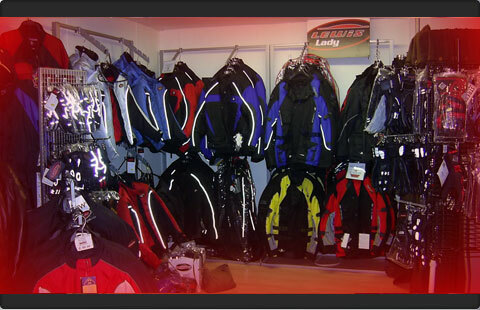 This section will be availble soon.